Every product and assembly UAI produces is carefully planned in concert with our customers. Each new product release is supervised by a team of experienced and highly qualified design, manufacturing, process and quality engineers. Intuitive process instruction sheets throughout the operation are compiled using step-by-step written and visual procedures to ensure continuity and quality of the product and its performance every time. To maintain and improve production skills at the highest level, UAI retains an in house staff of fully qualified production floor trainers: AWS CWI’s, Green and Black Belt lean experts to name just a few. 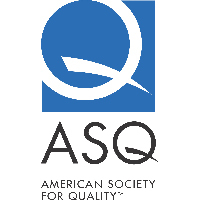 This part of our Continuous Improvement Program is always looking for more effective ways to conduct operations, improve processes, increase product performance, and ensure repeatable consistent quality at the highest level. In addition to having exceptional quality technicians, UAI fully complies to several inter/national bodies of standards including RoHS, ISO, UL, AWS, NATM and NFPA. 100% of our welders are AWS D1.1 certified and many are D1.3 and CWI certified as well. A highly qualified 5 member ‘Weld Council’ 100% comprised of AWS D1.1 and CWI certified welders that have a collective experience level of more than 50 years. A team of certified, degreed and qualified quality and process engineers. UAI manufacturing optimization programs measurably improve manufacturing efficiencies, flexibility, OTD and quality. 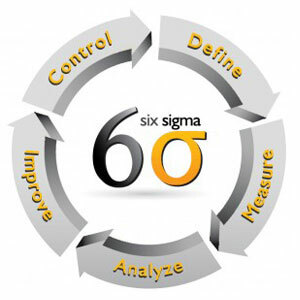 Statistical Process Controls (SPC) applied to monitor and control processes. 100% product testing in accordance with applicable 3rd party and customer requirements. UAI’s quality process utilizes numerous tools such as; advanced product quality planning (APQP), production part approval process (PPAP) / initial sample inspection reports (ISIR) as well as part submission warrant (PSW). UAI extensively uses Installation Qualification (IQ) / Operational Qualification (OQ) / Performance Qualification (PQ) documentation to reduce equipment errors, verify settings, simplify maintenance and build a record of equipment performance. UAI widely uses Poka-Yoke – the error proofing manufacturing technique that makes it impossible for critical features in parts from being made or assembled incorrectly during the manufacturing process. 8D utilized for solving problems; to identify root cause, contain the problem, identify permanent corrective actions, reduce risks and costs as well as protect UAI customers. Fully outfitted in-house Validation Test Lab qualifies numerous certifications such as ISO4405, ISO4406, ISO4407 and more. 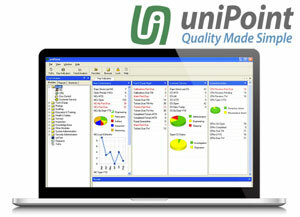 UniPoint Quality Management System software directly linked to UAI ERP system to ensure ISO9001 quality requirements are met or exceeded. Enables the electronic management of all documents, calibration, non-conformance, CPA, training, inspection and audits allowing UAI to continually track, trend and improve key quality metrics. 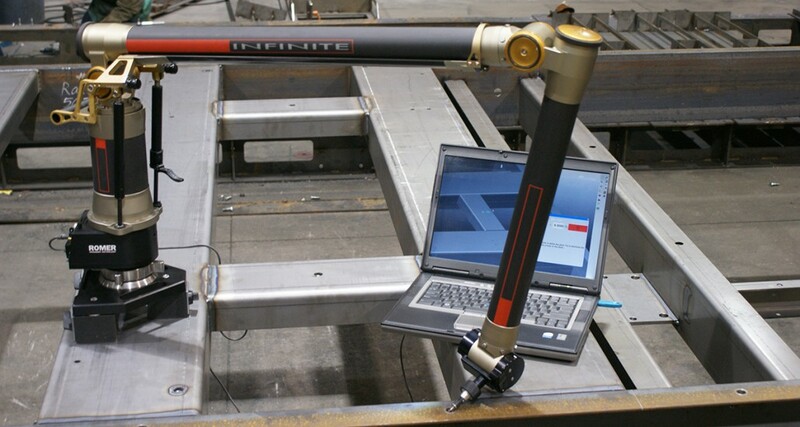 ROMER – 6 Axis portable articulating measurement arm for 3D measurements of extremely large work-pieces. 7S’s, the 8 Wastes of Lean, and TOC actively employed. 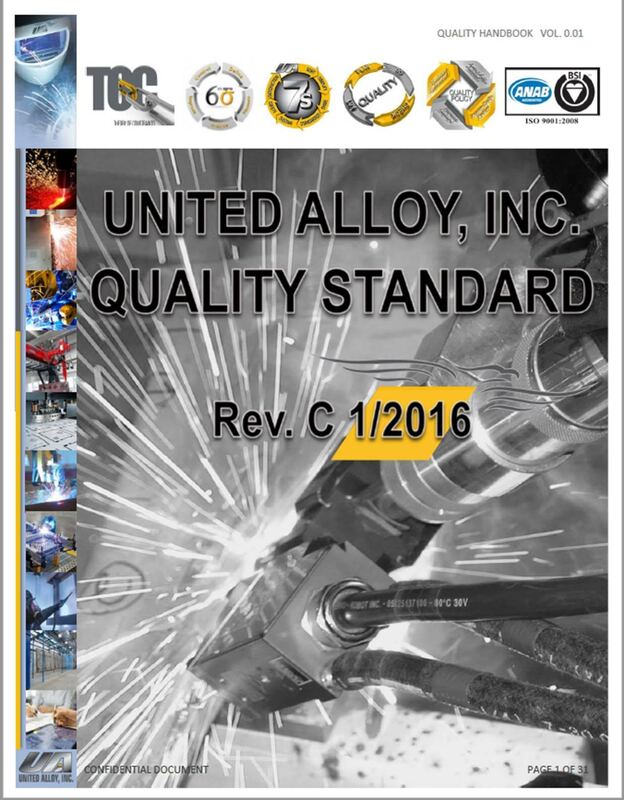 United Alloy, Inc. is committed to manufacturing innovative world class products and providing services that exceed our customers’ requirements while continually improving our Quality Management System and the processes we employ to create customer value. 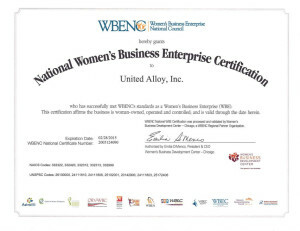 As customer needs and overall performance expectations grow, United Alloy is dedicated to growing with them, not only to meet the need, but to exceed it, and to achieve ongoing performance leadership in the global fabricated steel industry. Quality engineered for superior results. 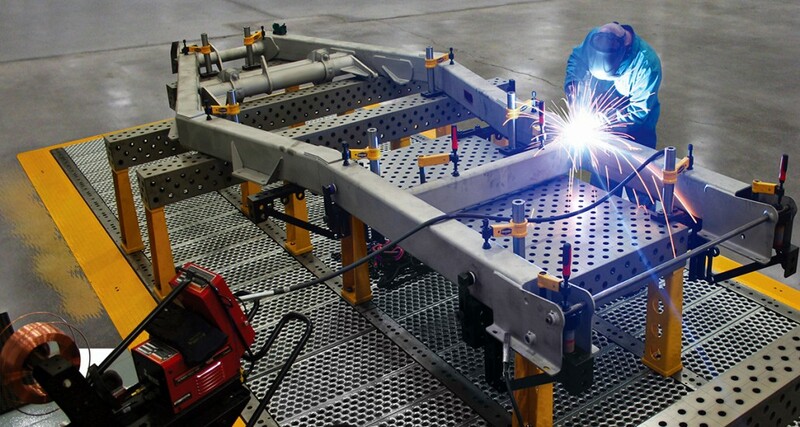 Our engineering skill, fabrication craftsmanship and business strength are focused on one goal: delivering products that meet specialized requirements with lasting performance and exceptional quality. 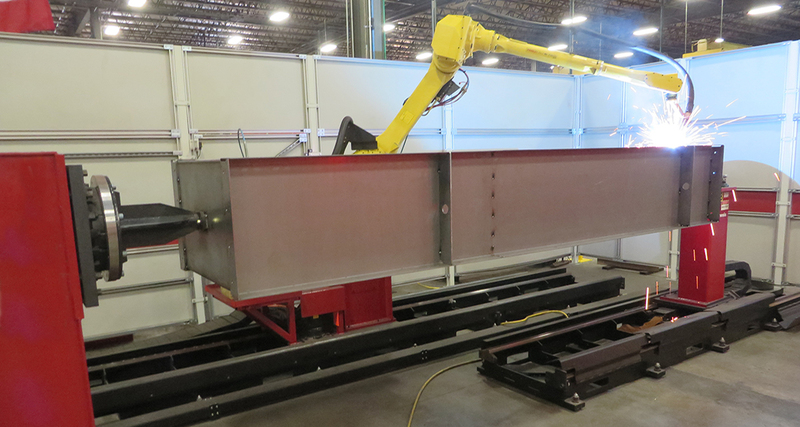 To achieve this, UAI’s process oriented approach is constantly expanding its range of automated welding, machining, assembly and powder coating capabilities. We have established a world class manufacturing environment in which excellence is the norm, and perfection is the expectation. UAI is committed to consistently providing innovative, world class products and services, while continually improving our Total Quality Management System to create the advances in efficiency that deliver measurably improved customer value. 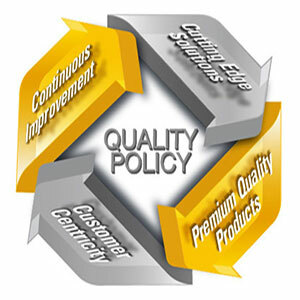 The result is a seamless integration into our customer’s production processes and quality expectations. 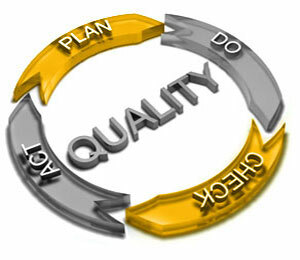 UAI employs the latest in lean technologies to assure customers consistent quality they can count on. Our close partnership with customers gives us a thorough understanding of their products and production requirements. 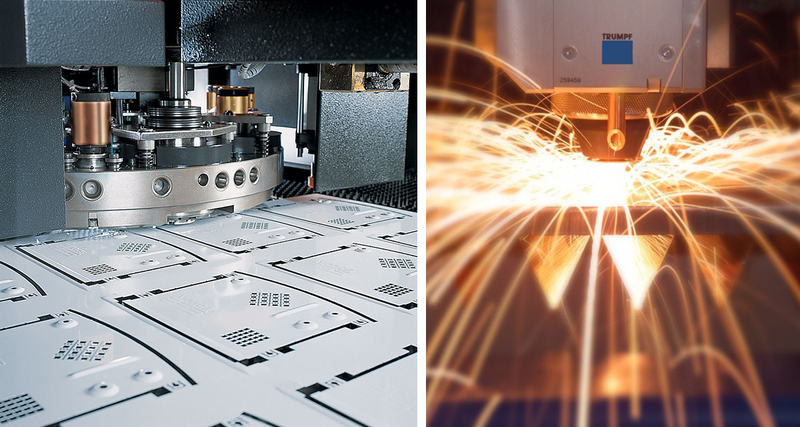 Include UAI in your entire production process from initial design through final shipment, to ensure maximum cost savings and superior quality in every phase of your product’s manufacture and delivery. As technology advances and customer expectations grow, the UAI of tomorrow is bound to change. Only one thing will always remain constant: a rock solid commitment to integrity, reliability, service and quality to our valued customers. Our history proves it, and our investment in the future is evidence that our customers will be able to trust us well into the future.